Vets Weigh In: Is It Okay to Dress Up Your Pets? It's time to find out the truth about whether our furry feline and canine friends actually enjoy their pet clothes as much as we do. It wasn’t too long ago that dressing up your pet was a practice reserved for the rich and famous, like Paris Hilton or The Real Housewives of Beverly Hills’ Lisa Vanderpump. But that’s hardly the case these days. Animal owners everywhere go to great lengths just to get a few adorable photos of their pets. And with the rise of so many four-legged social media stars, an increasing number of pet parents are looking to compete in the big leagues, which comes with closets full of pet clothes, costumes, and accessories. We’re not just talking about on Halloween. Now, more than ever, pets are getting dressed up on the regular. In 2017, a staggering $15.11 billion—up from $14.71 billion in 2016—was spent on pet clothes, collars, and leashes. But while we humans are having a blast dressing up our pets in glamorous and hilarious get-ups, is it at the expense of our beloved dogs and cats? But times certainly have changed. According to Dr. Danielle Bernal, a veterinarian with Wellness Natural Pet Food, whether or not dressing up a pet is harmful all depends on the animal. 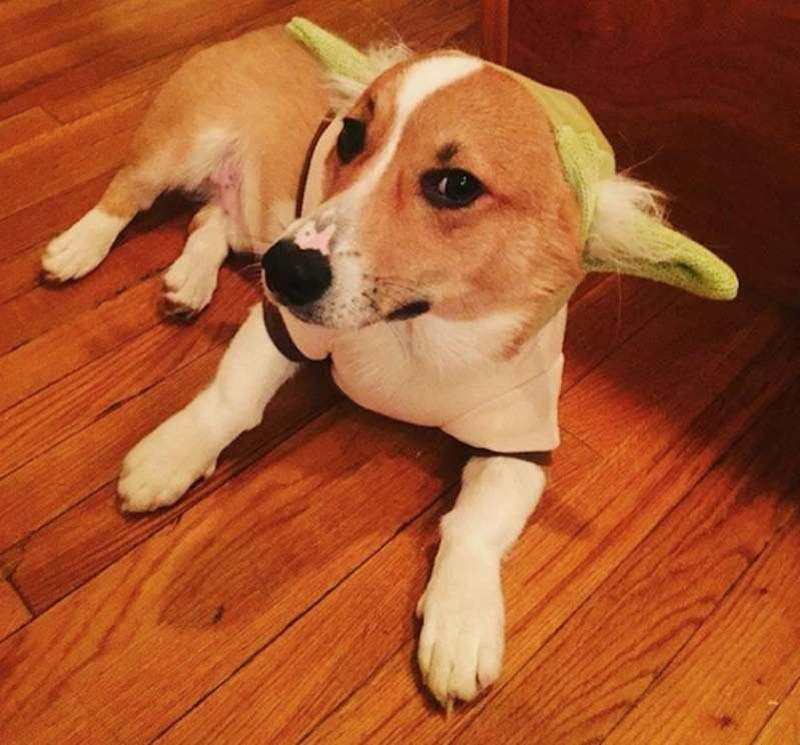 “You know your pet better than anyone else, so if you think they would seem stressed or uncomfortable wearing something on their head, paws, or midsection, reconsider having them in a costume,” says Bernal. “Some dogs and cats, on the other hand, love getting dressed up, and they’ll show visible signs of happiness like smiles, tail wags, or purrs,” she says. If you’ve noticed those signs when you put your furry friend in some new duds, then it’s absolutely fine to dress them to the nines. Ultimately, dogs and cats prefer to be naked (so to speak), but if your pet seemingly has no objections to wearing the occasional sweater or tutu, then there’s no harm in dressing them up. “If you’re staying safe and your pet is happy, there should be no problem with putting them in costume every now and then.” And if you want to see more animals all dressed up, check out these 40 Pets That Are Living the Good Life. 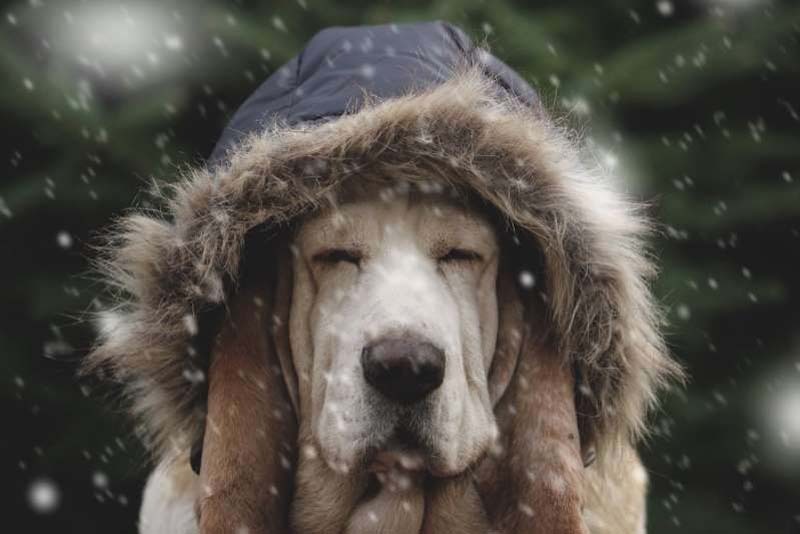 Pets Magazine: Vets Weigh In: Is It Okay to Dress Up Your Pets?